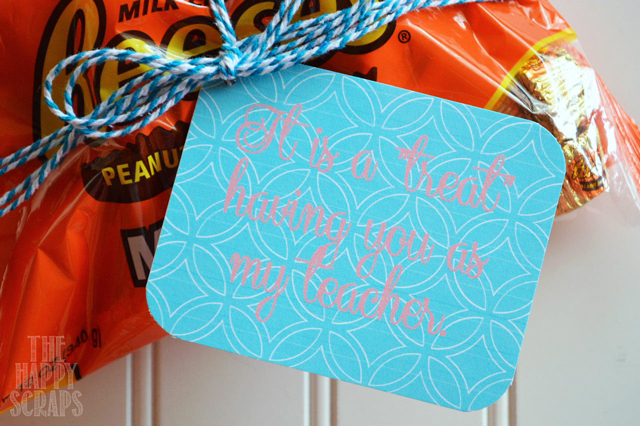 Teacher Appreciation Week is coming. 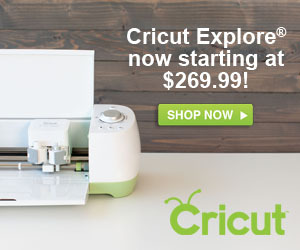 It will be here next week! 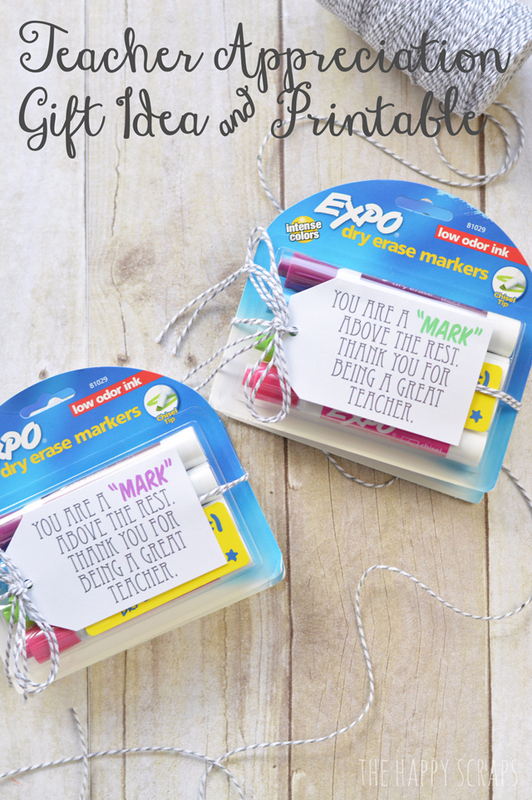 This weekend would be the perfect time to head to the store and pick up a few items, add a tag and have the gifts ready for those teachers that do SO much for their students. 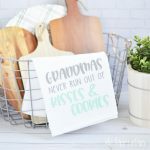 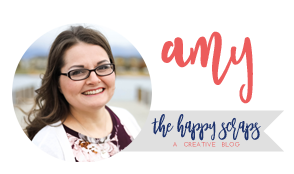 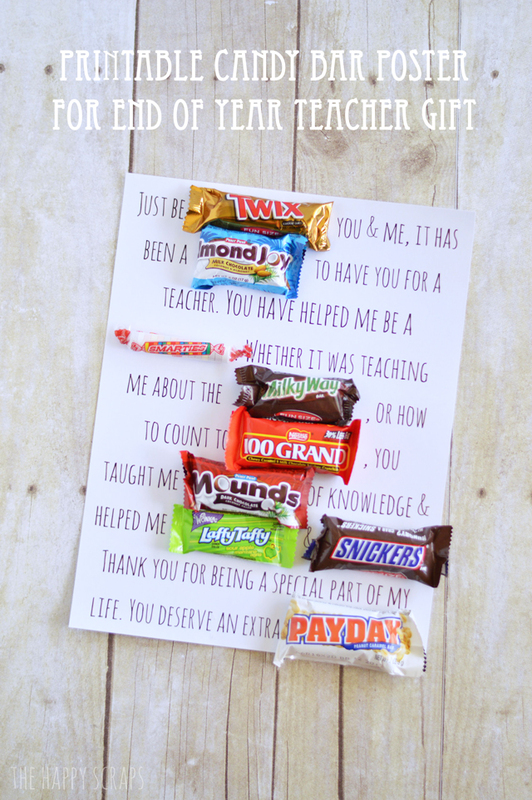 Over the last few years, I’ve shared several teacher appreciation gifts, and many of them have printables with them. 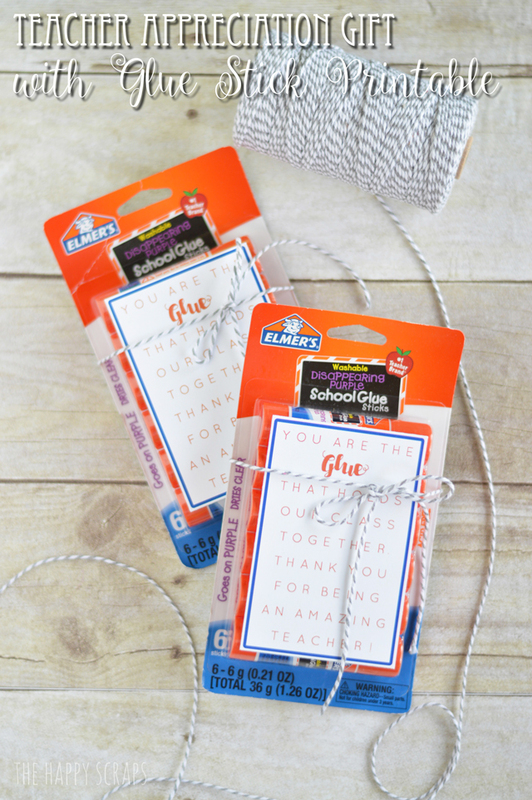 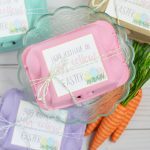 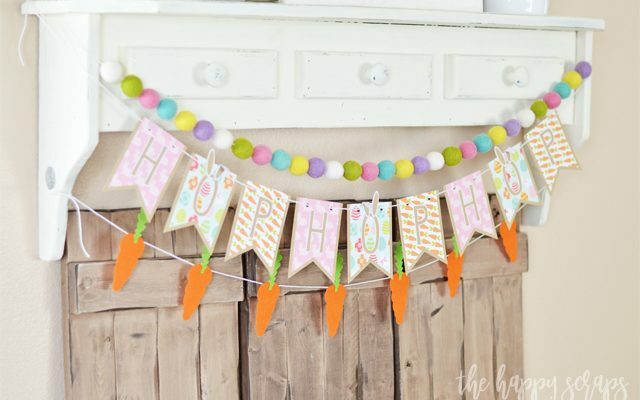 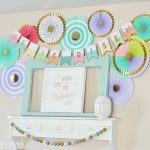 Today I thought I’d share all those printable tags in one place, making it SO easy to put those gifts together. 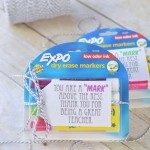 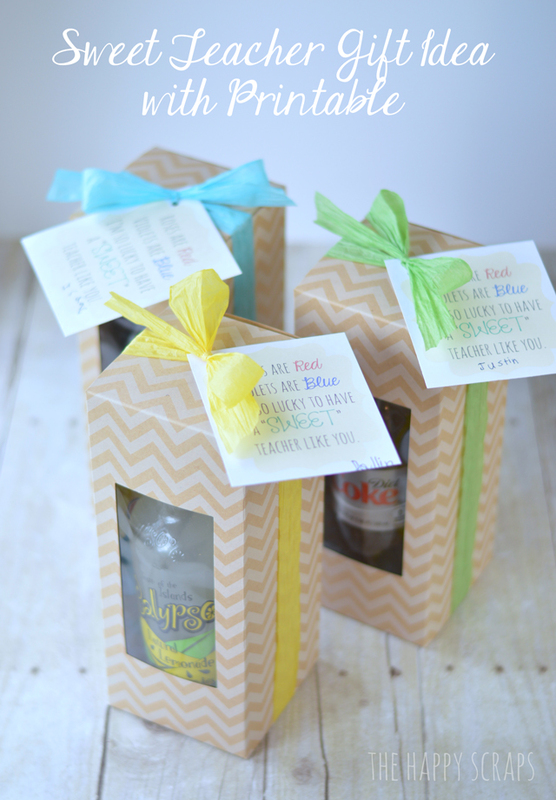 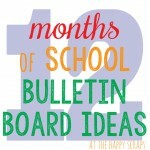 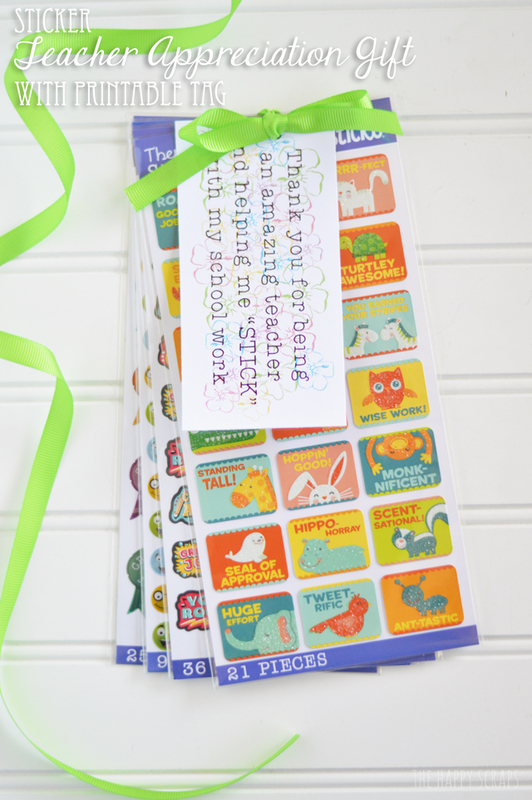 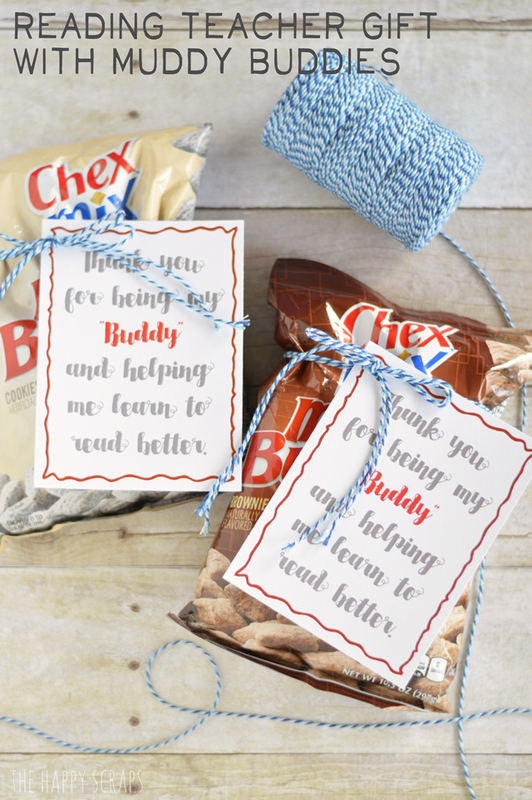 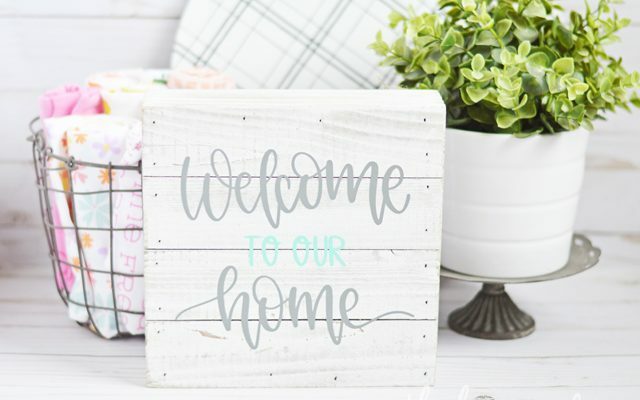 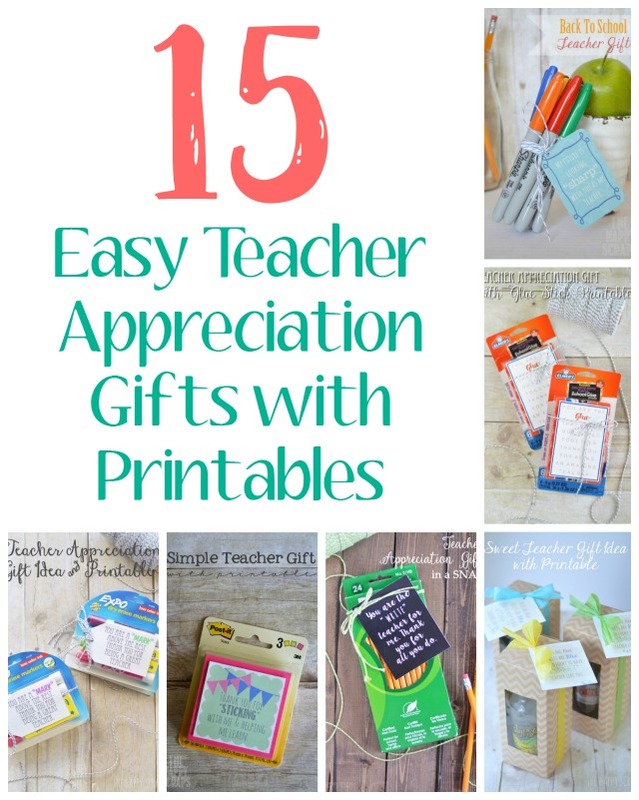 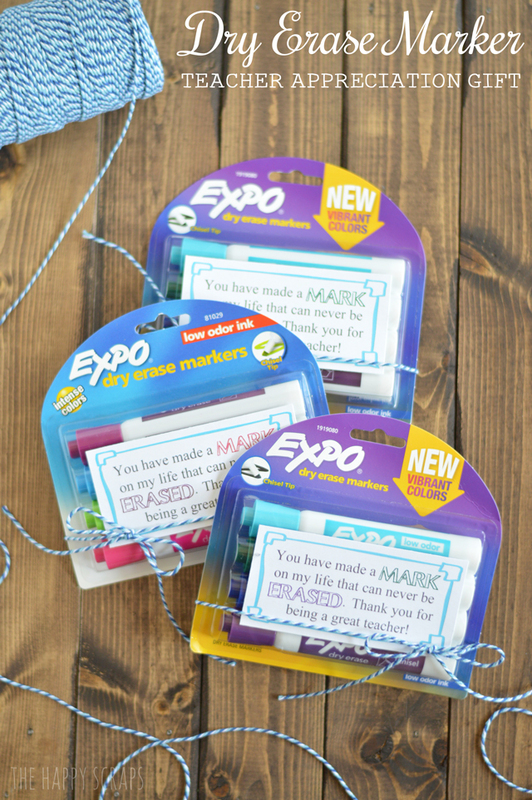 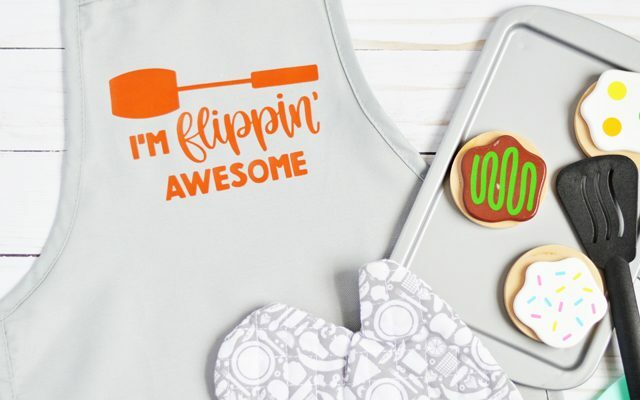 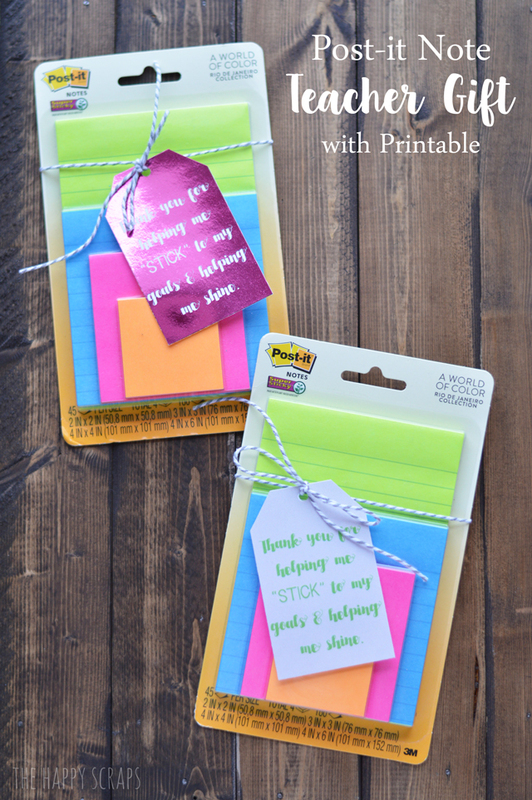 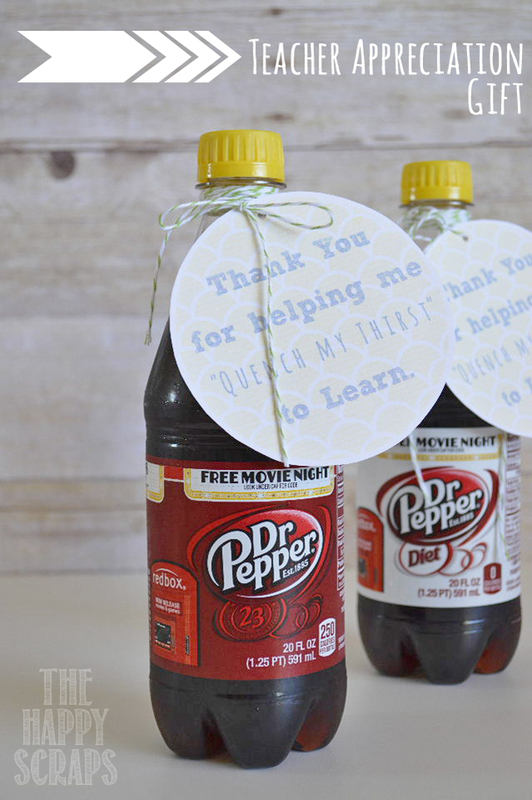 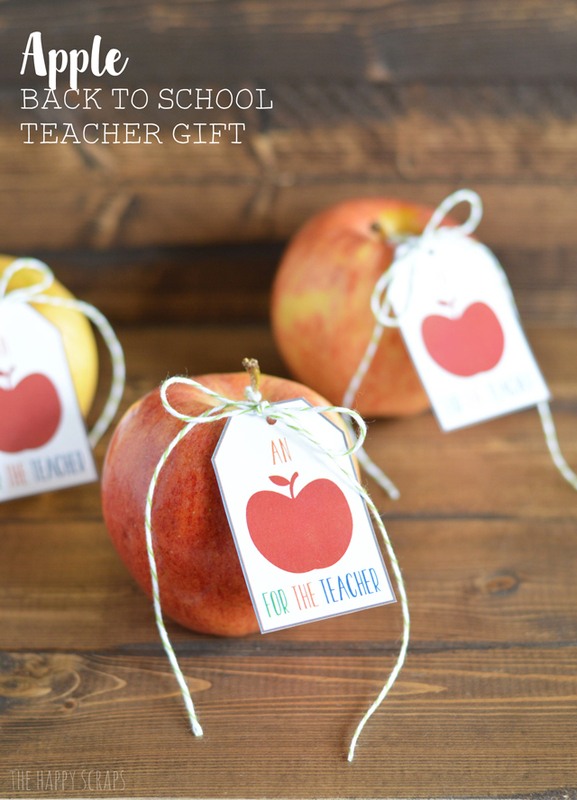 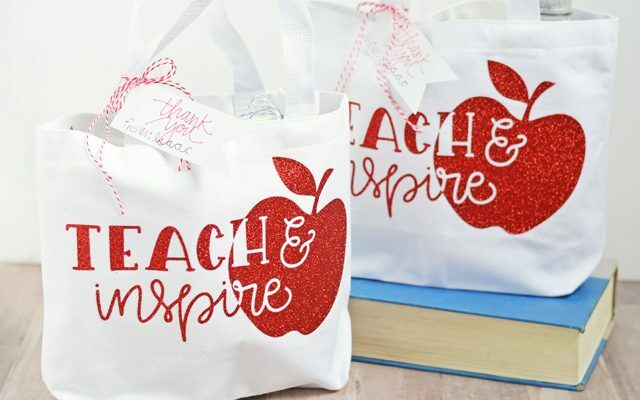 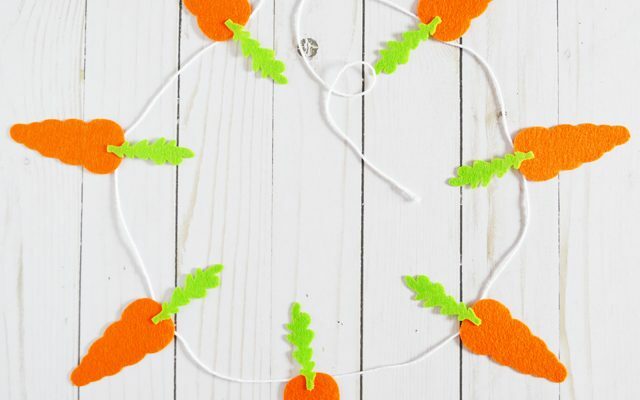 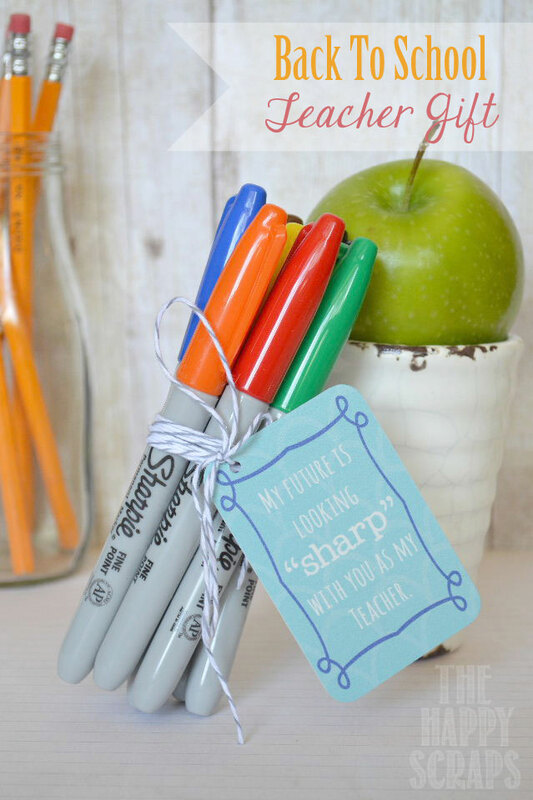 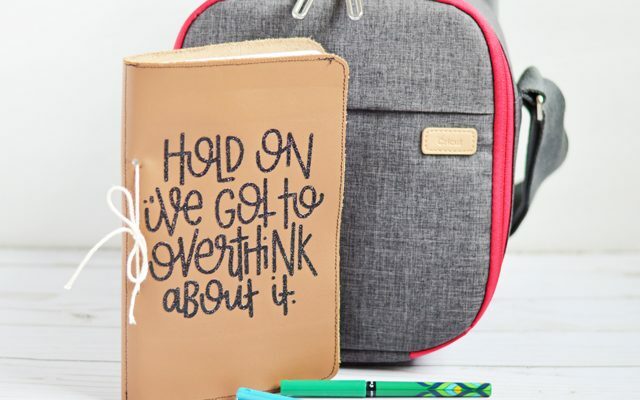 So, here are 15 Easy Teacher Appreciation Gifts with Printables. 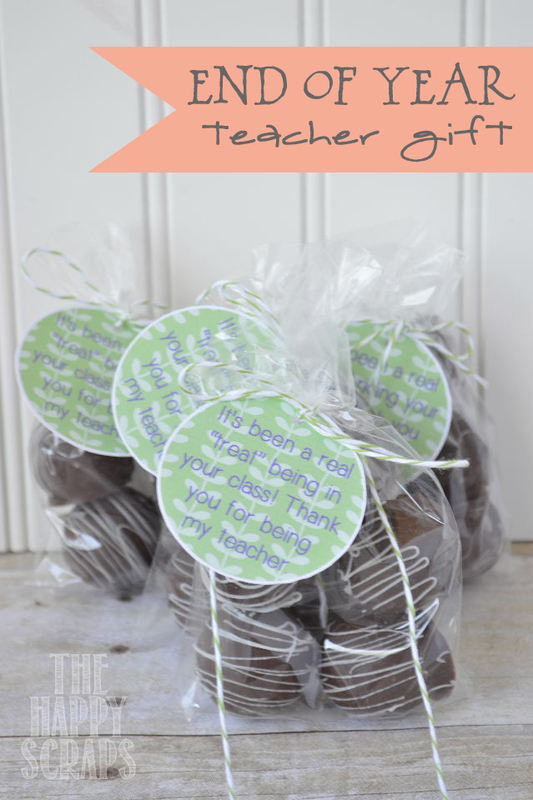 Here are some of my favorite teacher appreciation gifts that I’ve shared. 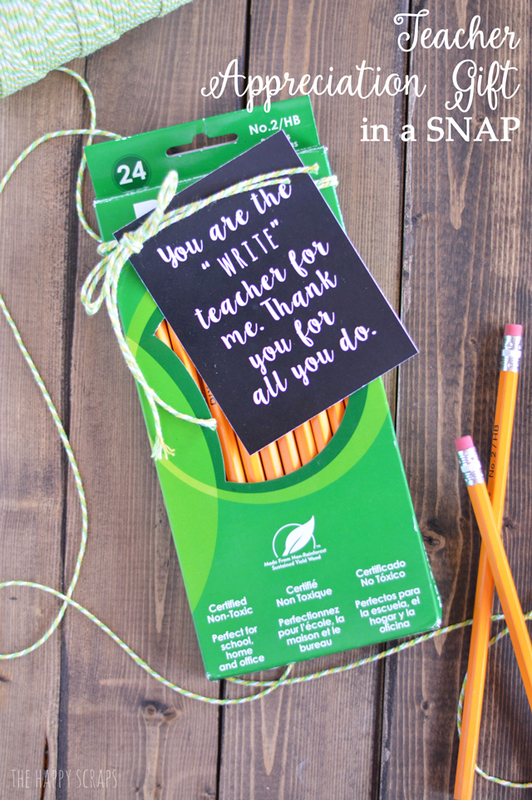 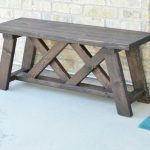 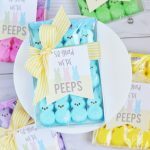 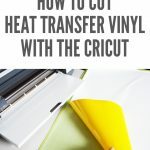 If you didn’t see anything that you might like to use, check out the other Teacher Appreciation Gifts that I’ve shared HERE.